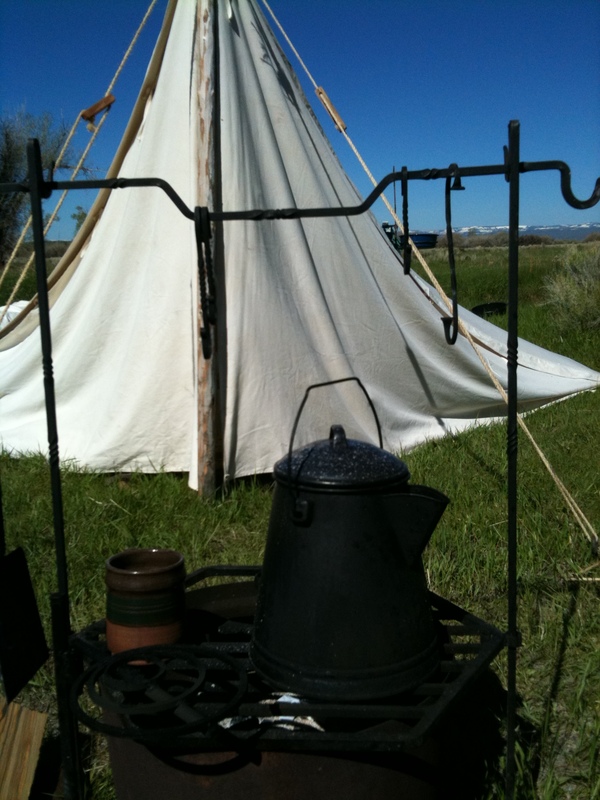 We are excited to present the 1st annual Bear Lake Rendezvous in August 2013. Here is the invitation to participate. Please review/download/and share. Our goal is not to have a few people donate a lot, rather a lot of people donate a little.